Epilepsy (often referred to as a seizure disorder) is a chronic neurological condition characterized by recurrent unprovoked seizures. It is commonly controlled with medication, although surgical methods are used as well. Epileptic seizures are classified both by their patterns of activity in the brain and their effects on behavior. In terms of their pattern of activity, seizures may be described as either partial or generalized. Partial seizures only involve a localized part of the brain, whereas generalized seizures involve the entire cortex. The term 'secondary generalization' may be used to describe a partial seizure that later spreads to the whole of the cortex and becomes generalized. 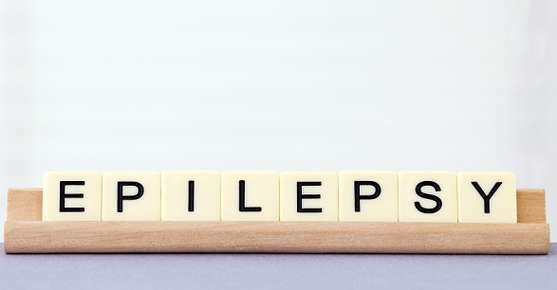 All the causes of epilepsy are not known, but many predisposing factors have been identified, including brain damage resulting from malformations of brain development, head trauma, neurosurgical operations, other penetrating wounds of the brain, brain tumor, high fever, bacterial or viral encephalitis, stroke, intoxication, or acute or inborn disturbances of metabolism. Hereditary or genetic factors also play a role. "I am very happy with both the office staff and the drs here. They’re patient and kind and helpful. They really care about the pets and what’s best for them." "I had a great experience here. Dr. Ron took the time to answer my long list of questions about my cats, was very knowledgeable, and explained everything clearly."